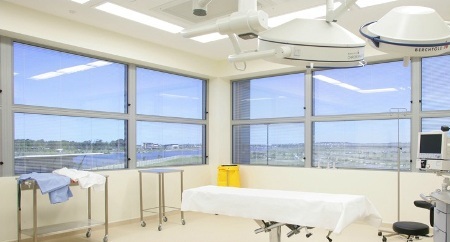 Principal Contractor for the hospital fitout, Elite completed four operating theatres, six first-stage recovery beds, nine second-stage recliners and twelve hospital beds in the 16 week timeframe. 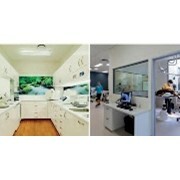 The project was overseen by Dr Jerry Jersky of Day Procedures Australia and designed by Mode Design. 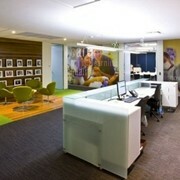 Elite received a national awards for this project from the Australian Shop & Office Fitting Industry Association for Best Use of Polyflor Product. 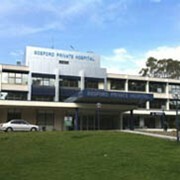 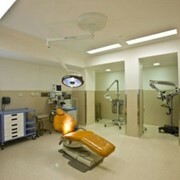 Click here to see our Healthcare Projects. 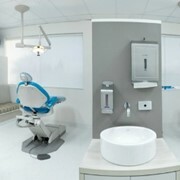 "Elite provided strong disciplined leadership throughout the project which ensured that the hospital was completed on budget and on time. 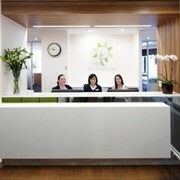 The quality of their workmanship was second to none and we were delighted with the end result." 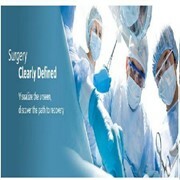 - Dr Jerry Jersky, Day Procedures Australia.